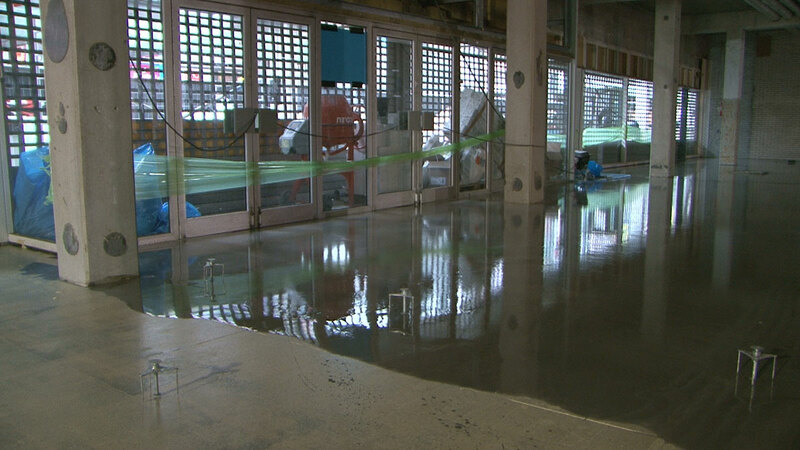 – to be able to deliver a floor completely flat and smooth. 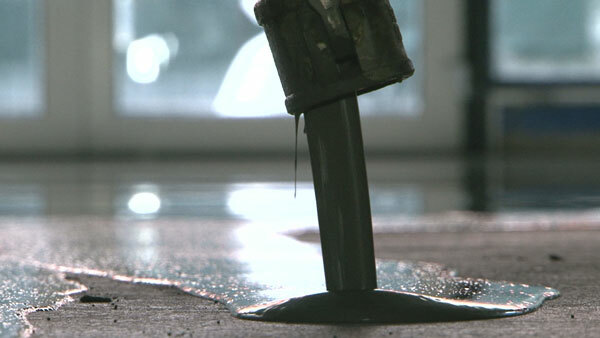 – to layer the glue in the right way so that you get a good bond between the substrate and the finish. Pumping of equaline with a small pump or with larger surfaces with a special silo that can contain a few tonnes of leveling mortar. Egalizer uses this method especially on larger surfaces. Manual leveling which can be used especially in smaller rooms. 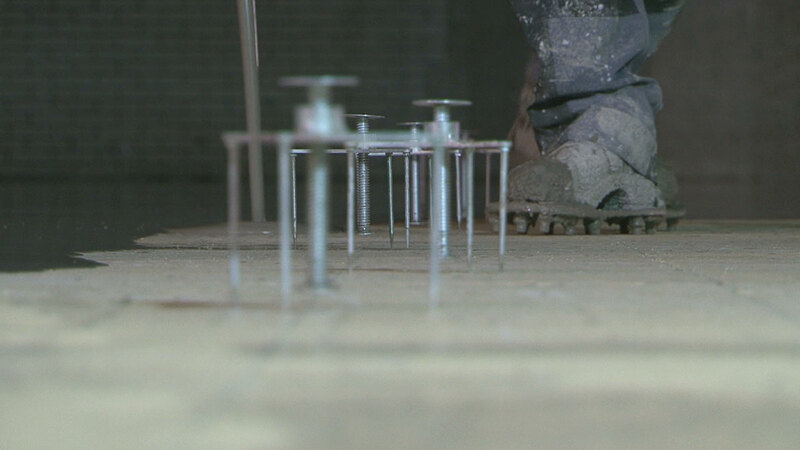 In specific cases, a floor can be closed by laser precision with minimum tolerances (in millimeters) are delivered! All materials processed by Egalizer are produced under a quality system according to ISO 9001. 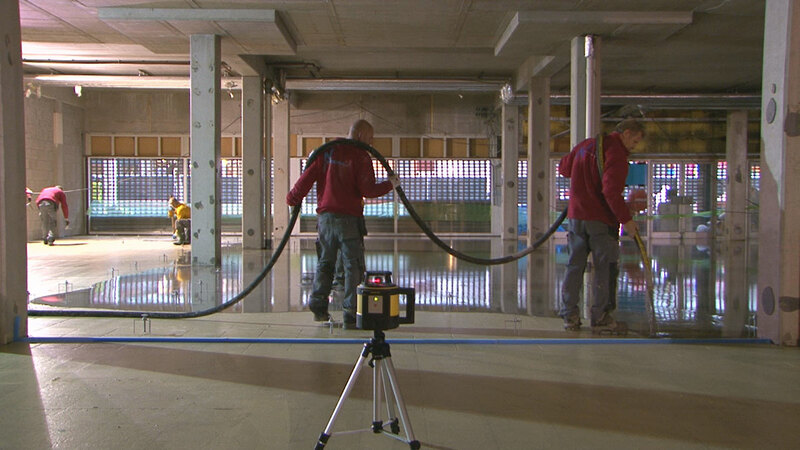 Egalizer has been the specialist for more than 20 years, which prepares every surface. 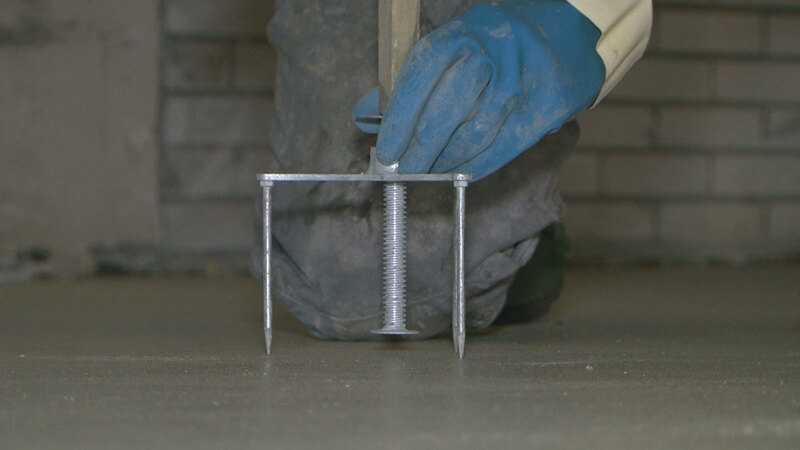 We offer the right solution for every surface to build on. Egalizer has a lot of knowledge, the people, the right equipment and is looking for the most suitable products. This total package guarantees reliability, quality and a high degree of flexibility.